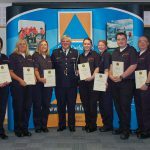 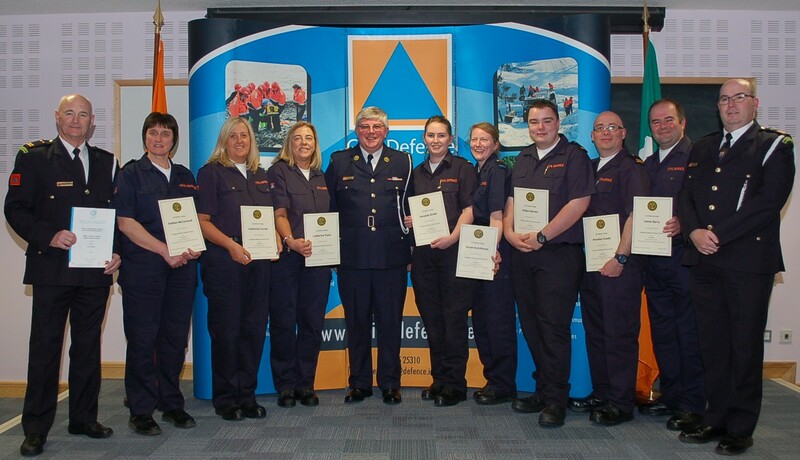 Congratulations to all 71 graduates of the Emergency Medical Technician, Voluntary Sector Training Skills, People Handling Instructor & Manual Handling Instructor Programmes today in Roscrea. 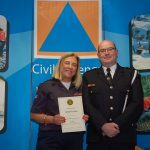 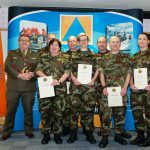 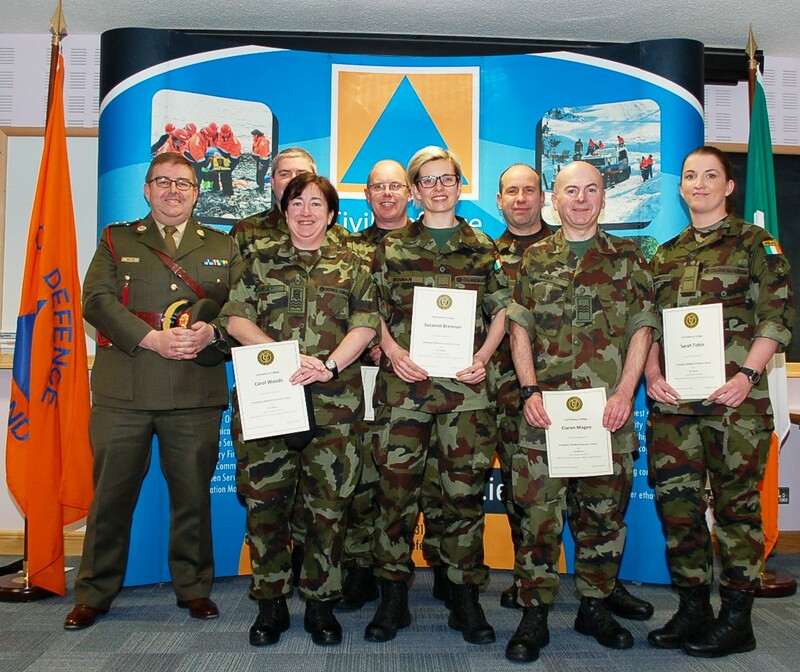 These are national accredited awards, reflecting the skills and competence of participants from Civil Defence, National Ambulance Service & Defence Forces. 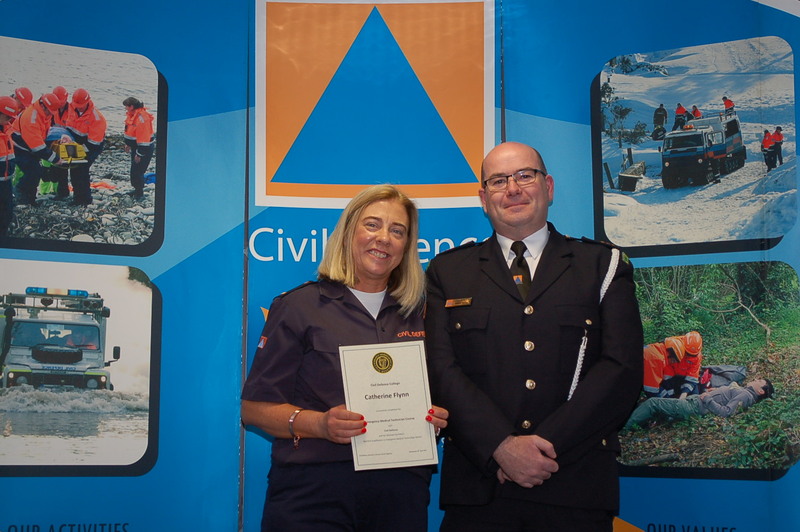 A special congratulations to Thomas Durney & Catherine Flynn from Waterford Civil Defence who graduated today and are getting married tomorrow.